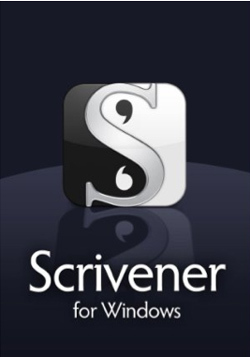 I almost never endorse a product like this but… Scrivener is on sale at half price from Amazon right now. I’m not sure if it’s on sale at other places, nor do I know how long the sale will last. 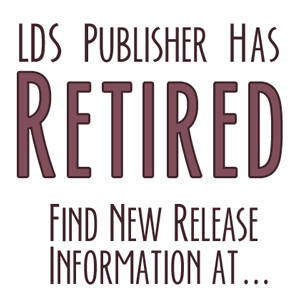 But if you’ve been thinking about it, now might be the time to get it. If you’re not ready to make the purchasing decision right now, I’ve heard that NaNoWriMo winners (hit the 50,000 word mark) can get Scrivener at a reduced price. Scrivener also offers a 30-day free trial. Scrivener is a software program that lots and lots of authors love. I have heard a few people say that they couldn’t get the hang of it—but those same people have trouble with the basics of Word, as well. So I think it’s a general level of tech competency in those cases and not so much the actual software. Want to see screen shots of what it does? Click this. In my opinion, the best aftermarket book for how to use Scrivener is Scrivener for Dummies, available in both paperback and Kindle. Readers, chime in. Are you a Scrivener user? Do you love it? Hate it? Give us specifics in the comments section. I’ve been using Scrivener since the first week in December, and I totally love it! It’s very intuitive and easy to use, and makes everything so simple. Scrivener is for writers like Photoshop is for photographers. I’ll never go back to Word.